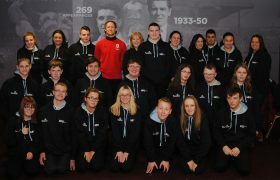 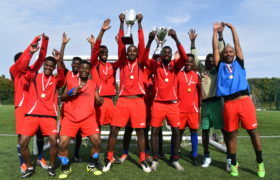 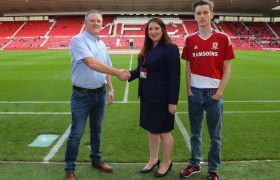 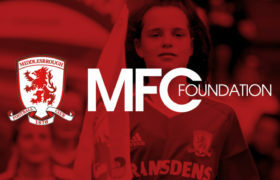 MFC Foundation’s Premier League Kicks department have created a brand new fitness and health based programme to help young people lead healthy lifestyles. 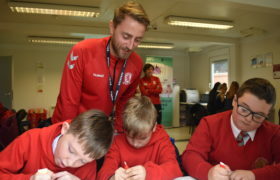 With the new school year starting at the beginning of September, the Foundation’s Kicks team looked at implementing educational sessions alongside playing football, to help participants learn more about anatomy, health and wellbeing, and how to look after their bodies correctly. 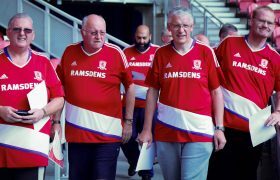 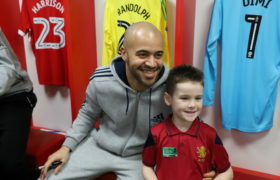 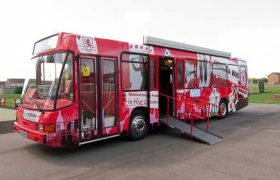 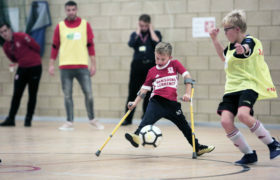 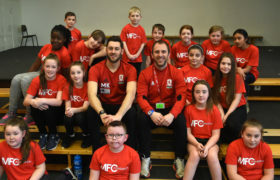 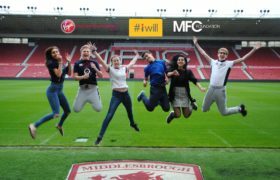 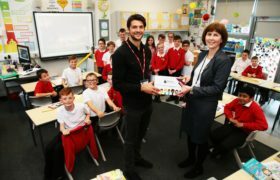 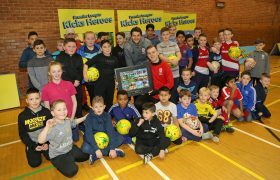 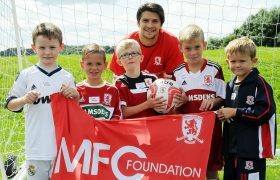 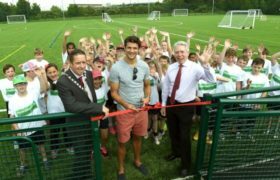 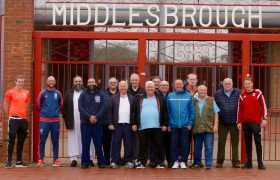 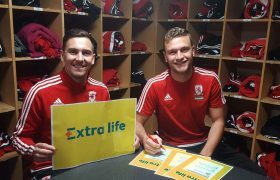 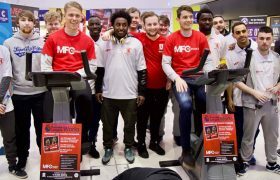 The initiative has also been backed by some of the Middlesbrough FC players, including George Friend, Ryan Shotton and Jordan Hugill, who have all recorded fitness plans and inspirational messages to motivate the children. 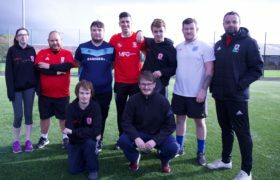 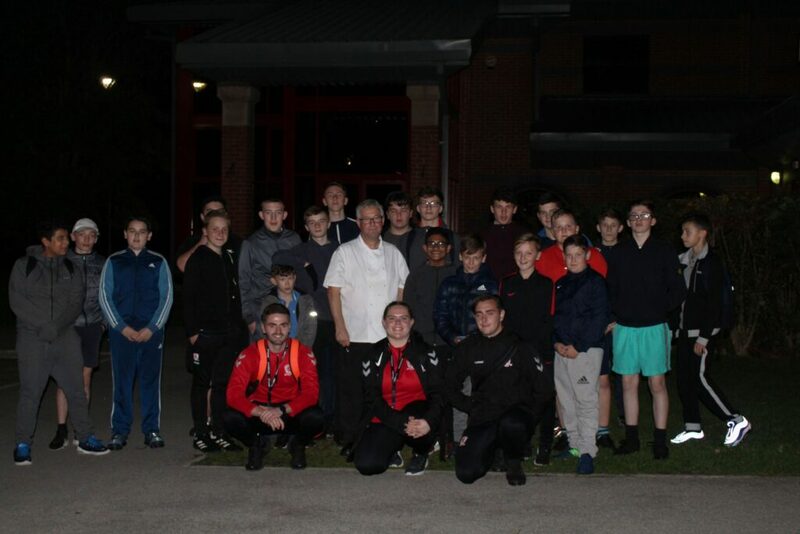 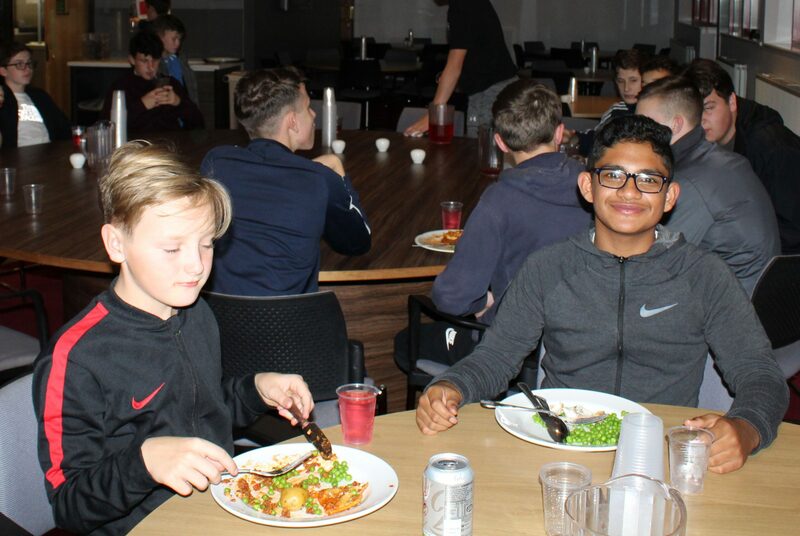 As well as taking part in a number of fitness drills prior to every football session at sites across Acklam, Trinity Catholic College, Southlands and the Herlingshaw Centre, for well-behaved and punctual participants have been treated to some aspirational trips. 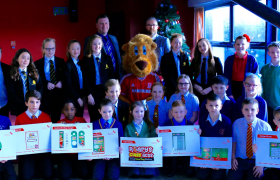 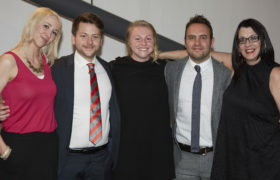 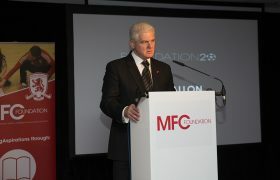 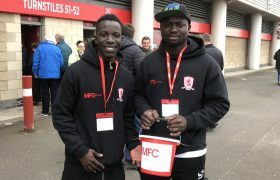 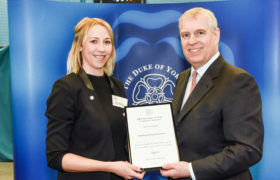 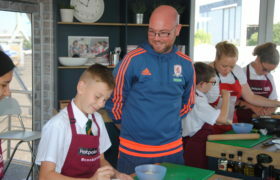 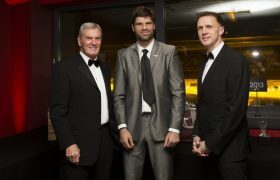 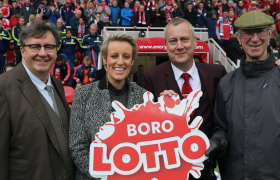 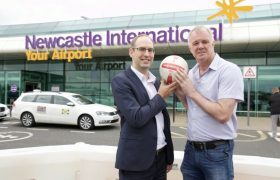 This has included tickets to Middlesbrough FC matches, an outing up to Newcastle to see the Newcastle Eagles Basketball team in action, as well as a behind-the-scenes tour of the Rockliffe Training Ground, which included a healthy, tasty evening meal prepared by MFC Head Chef, Howard Archer. 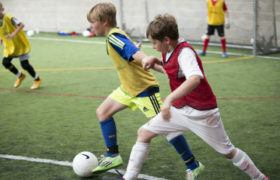 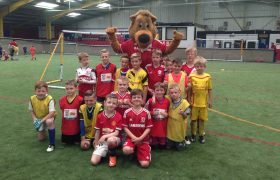 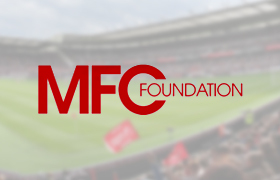 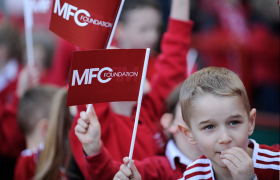 Liam Watson, MFC Foundation’s Premier League Kicks Coordinator said: “Football is the reason that young people come to Kicks, but while they are with us, we saw a great opportunity to help them with their conditioning and health & wellbeing. 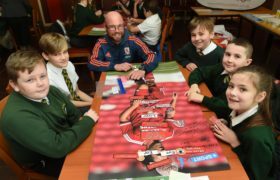 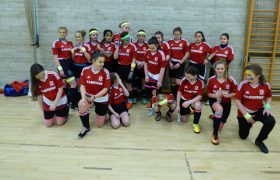 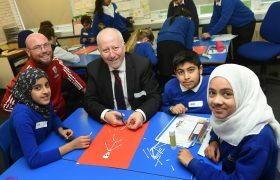 “You learn a lot of it at school, however we felt that the messages we want to deliver may be received better in a sporting environment. 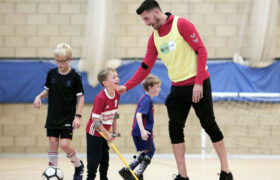 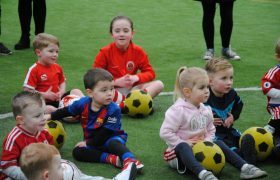 Directly linking football to health and fitness makes it relatable to the children, and hopefully they will benefit from the sessions we are putting on.